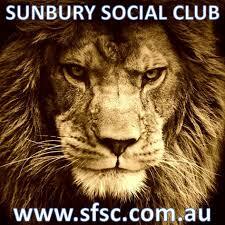 Following the appointment of Ray Davis as senior Coach for season 2014/15 we are holding a “Meet the coach day” at Sunbury Indoor Sports on Sunday the 27th of July, 2014 at 1pm. This is a great opportunity to have a chat to the coach, set some goals and plans so you can improve you game for the coming season. Even if you want to just come along and enjoy some time with your team mates and meet some new players, all are welcome. Lunch will be provided and drinks at bar prices. So there are no excuses, get off the couch forget about the AFL and spend some time with some quality people….see you there.